Pine Trees And Pearls: HOT skirt of the second: FOREVER 21 Sequin Lace Overlay Skirt $27.80!! 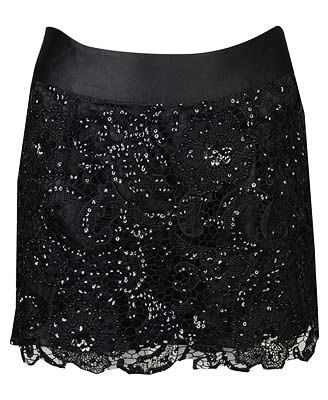 HOT skirt of the second: FOREVER 21 Sequin Lace Overlay Skirt $27.80! !